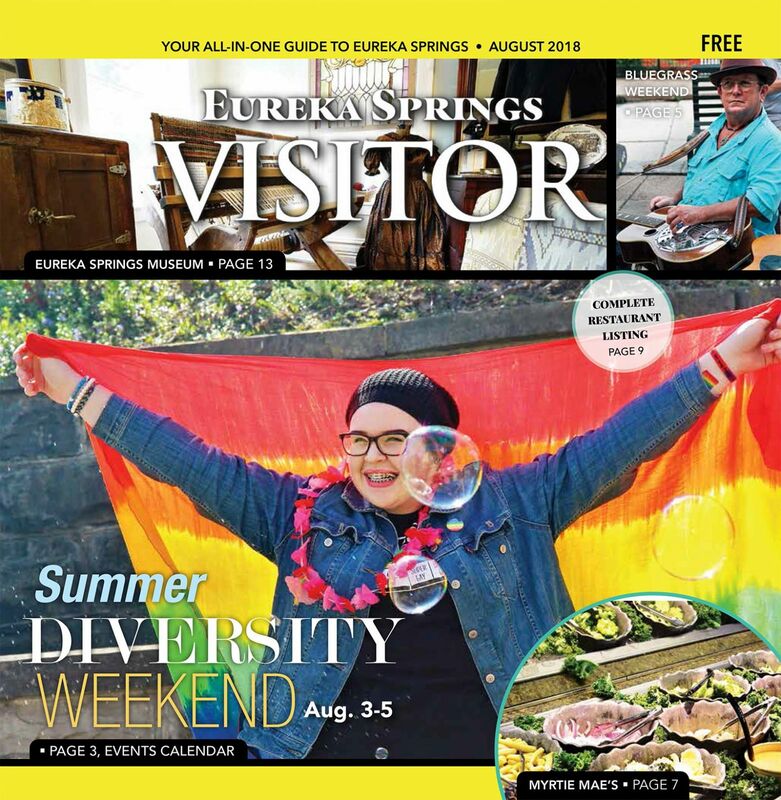 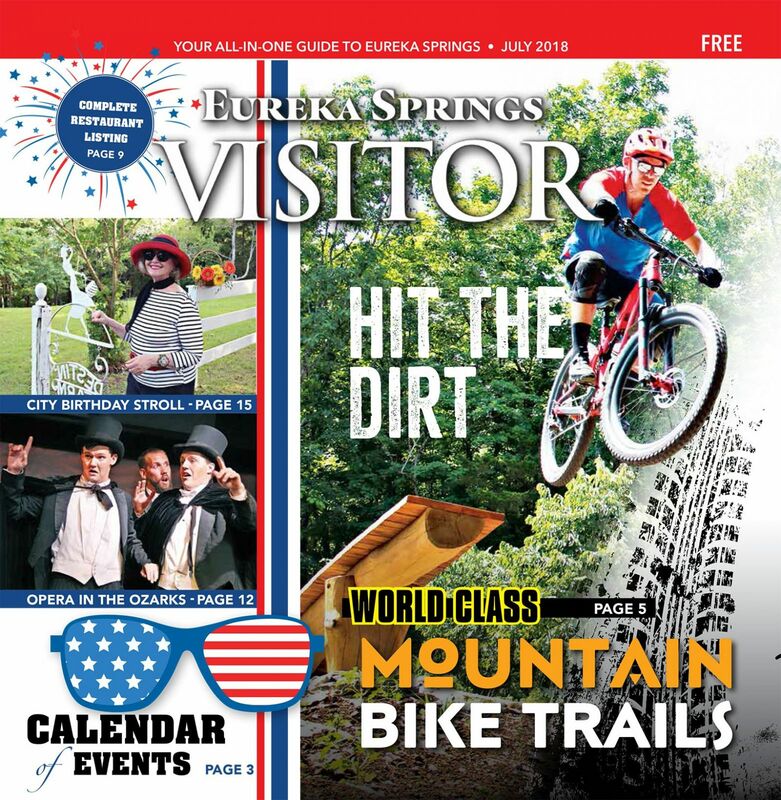 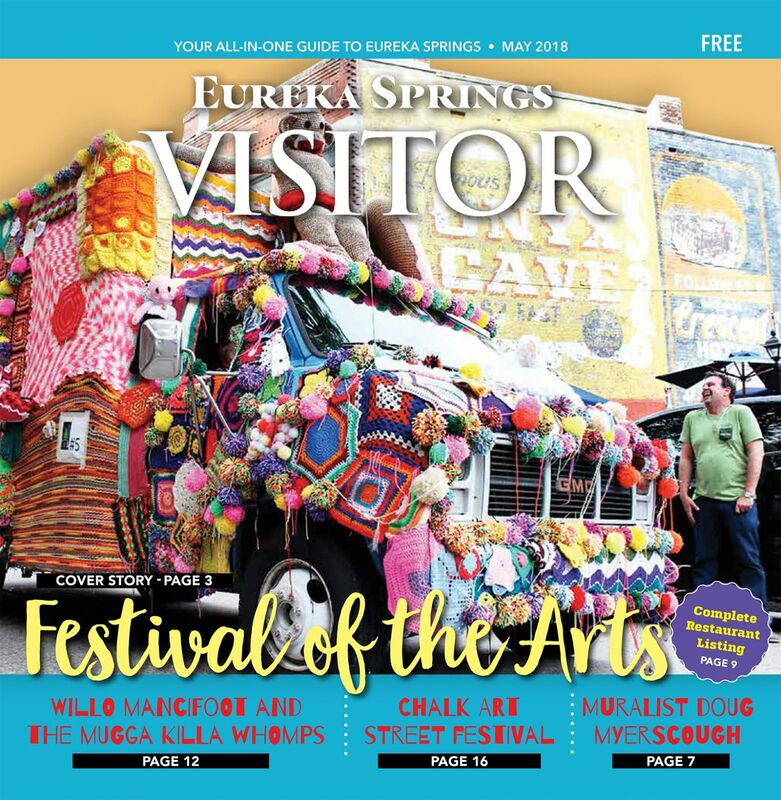 It's been a year for a fresh start with the redesign of Eureka Springs Visitor making a notable impact on the streets of Eureka Springs as well as on the social media circles of the web. 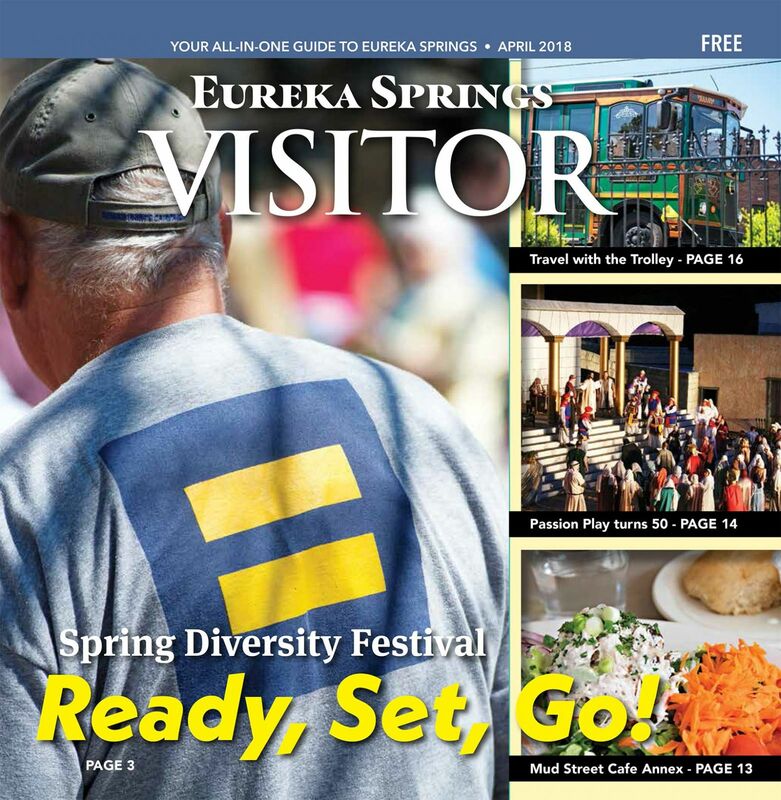 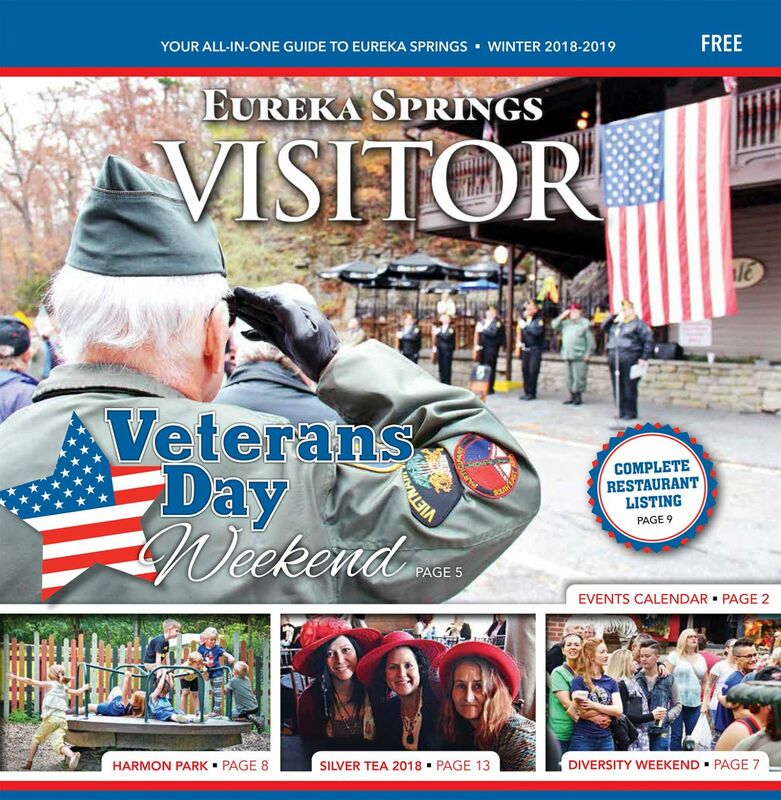 In addition to our print redesign, we launched the online version of Eureka Springs visitor. 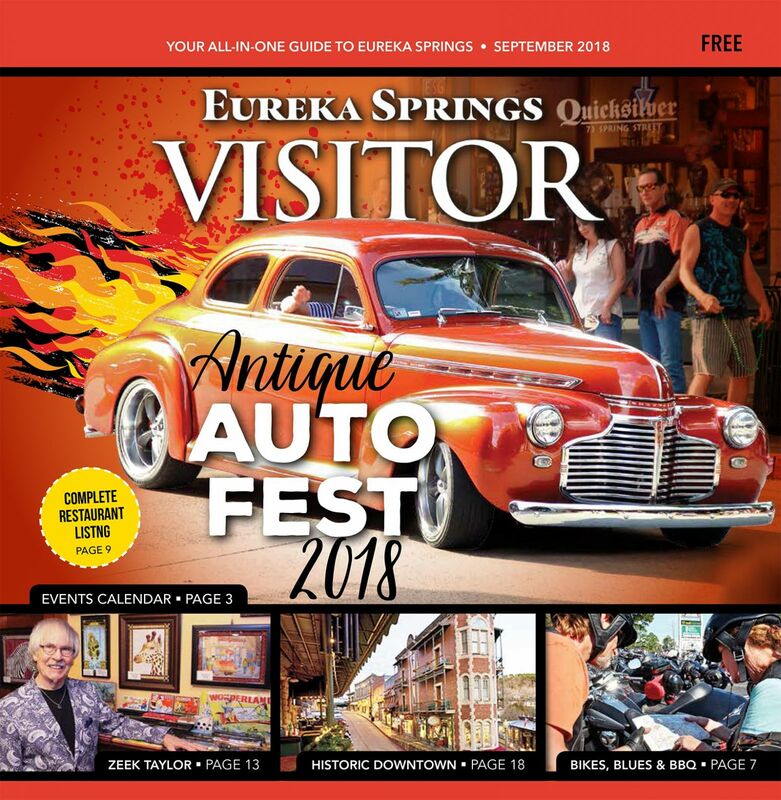 See our catalog of 2018 editions below. 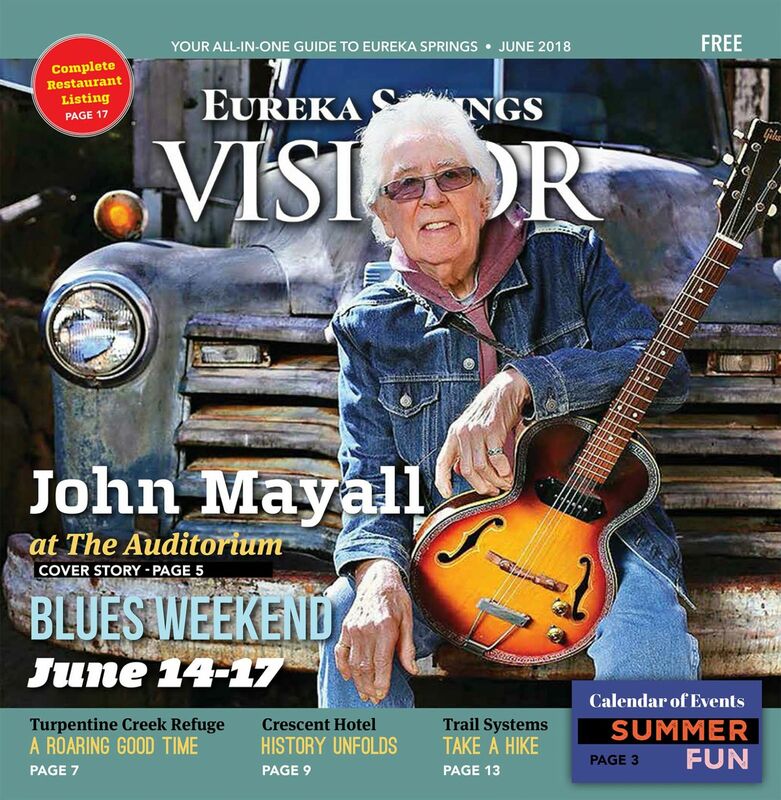 Select the link to view the online editions.